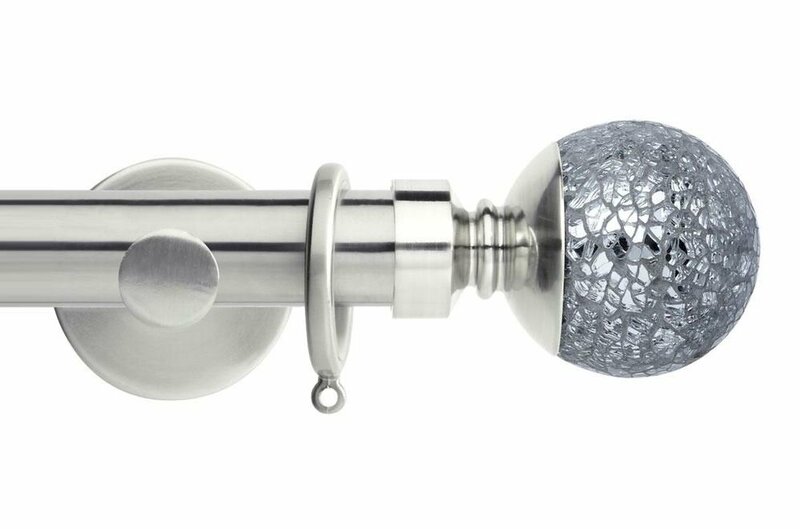 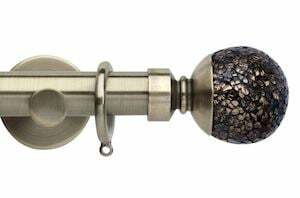 The Rolls 35mm Neo Mosaic Ball metal curtain pole in stainless steel is a robust curtain pole with eye catching and stunning mirrored cracked glass finials fitted on the ends. This curtain pole set is supplied with a pair of mosaic ball finials, pole, rings and wall fix cylinder brackets. 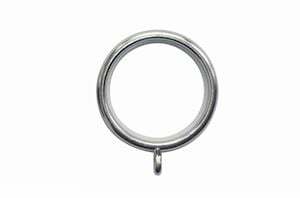 The number of rings and brackets vary with pole length and this can be viewed within the specification table. 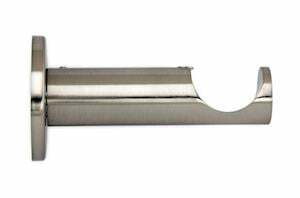 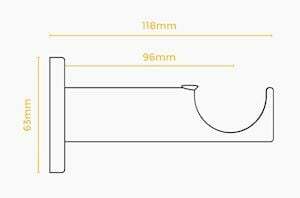 Please note that pole lengths from 240cm and over are supplied in two pieces. 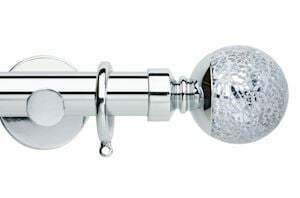 These poles are connected in the middle using the connecting joiner supplied which is inserted inside the poles. 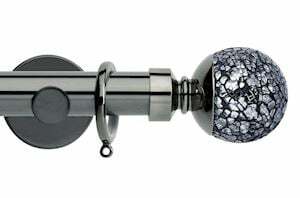 The visible seam on the outside is hidden by the third bracket.